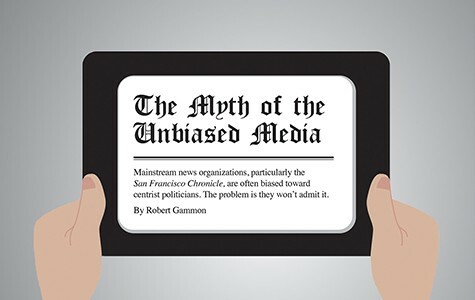 Mainstream news organizations, particularly the San Francisco Chronicle, are often biased toward centrist politicians. The problem is they won't admit it. Freelance journalist Steven Tavares contributed to this report. With less than two weeks to go before Election Day, many East Bay voters are still trying to figure out who they'll vote for on November 4. A poll released last week showed that 21 percent of likely voters in Oakland had not yet made their choice for mayor. And during the final weeks of a campaign, when voters are bombarded with mailers and political ads, they often turn to what they've been told repeatedly are "unbiased" sources for information on political candidates — mainstream news organizations — for help in deciding how to vote. Daily newspapers, in particular, have long portrayed themselves as purveyors of "fair and balanced" reporting on politics. Some even state in their codes of journalistic ethics that they promise to provide readers with unbiased and non-opinionated coverage of political issues in news stories. 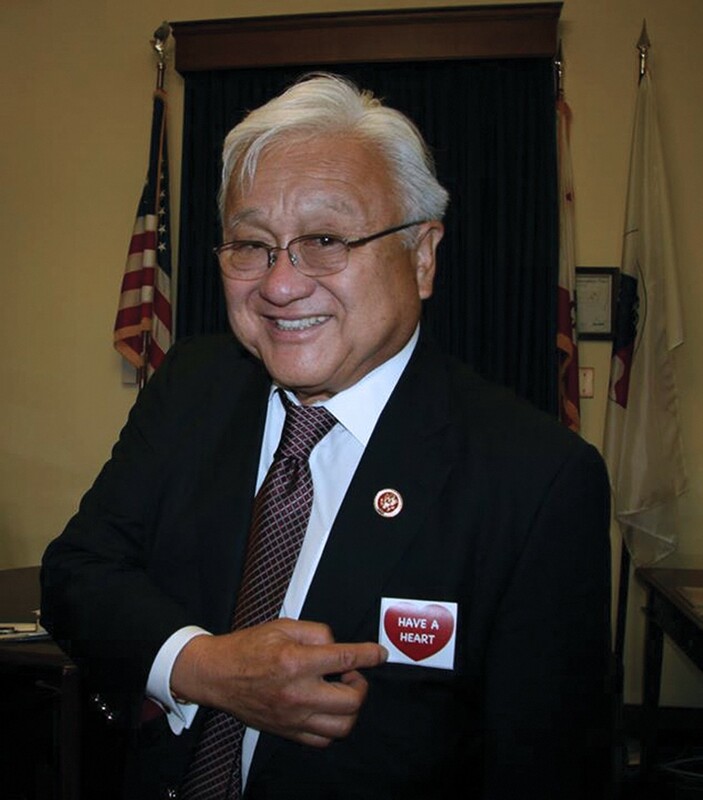 Biased messaging and unbalanced news reporting on politics has been particularly apparent in the Chronicle's coverage of this year's 17th Congressional district race between liberal incumbent Mike Honda and challenger Ro Khanna, a centrist. The 17th district includes a small portion of the East Bay and a large section of the South Bay. Over the past year, the Chronicle's primary political reporter, Carla Marinucci, has penned a series of negative stories and blogposts about Honda, a seven-term Congressman, who is backed strongly by the Democratic Party and organized labor. 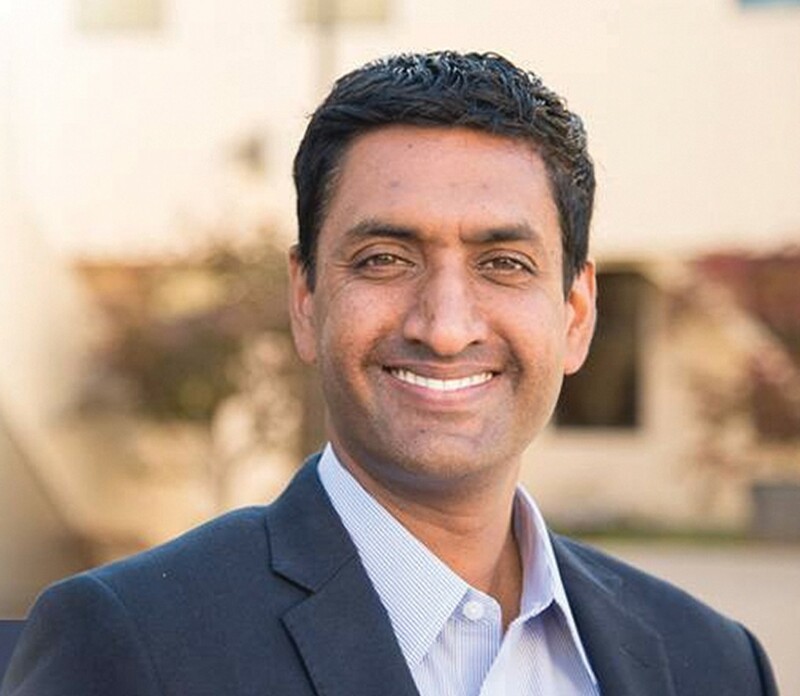 By contrast, Khanna, who is supported by wealthy tech executives, has received mostly positive coverage from Marinucci and the Chronicle. Marinucci has repeatedly described Khanna, and, particularly, his financial supporters, using glowing terms. She has called his backers "Silicon Valley tech stars," "tech royalty," "tech's brightest stars," "Silicon Valley stars," and "Silicon Valley's biggest names." Yet when describing organized labor in political news stories, she has employed pejorative terms, including militaristic metaphors, by saying, for example, that union "troops put their muscle" into a campaign, or labor "has put a call out to their troops." 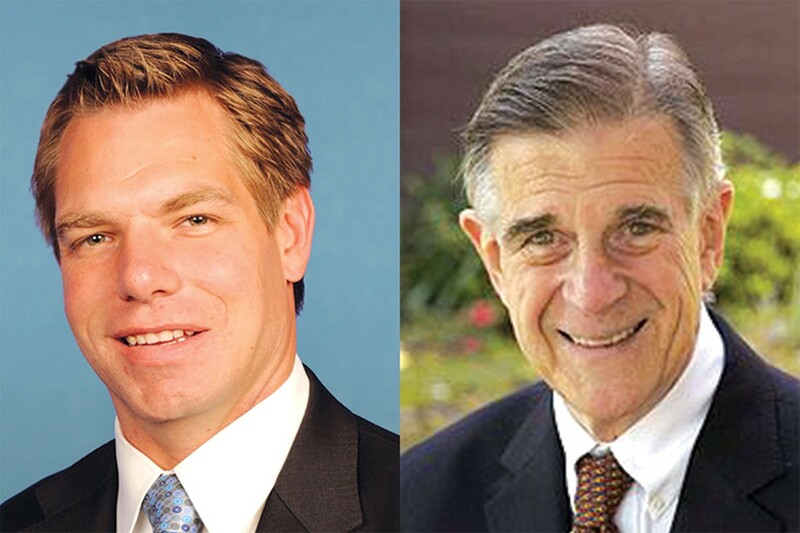 The Chronicle's coverage of the Honda-Khanna race bears striking similarities to how Marinucci and the paper reported on the 2012 political contest between liberal incumbent Pete Stark and moderate challenger Eric Swalwell. In that case, Marinucci wrote a series of scathing reports on Stark, portraying him as being old and out of touch, and even unhinged, while publishing generally positive stories about his opponent. Similarly, in this year's Oakland mayor's race, the Chronicle has published numerous news stories that have been highly critical of Mayor Jean Quan, a liberal, while mostly leaving her moderate challengers alone — including Port Commissioner Bryan Parker, a centrist whom the Chronicle endorsed. Media critics have long argued that claims by the mainstream press of being "neutral" in political news reports are often untrue. It's common, for example, for mainstream political reporters to describe centrists in positive terms, referring to them as "practical," "pragmatic, and "able to get things done," while describing liberals and conservatives as ideologues. Jay Rosen, a journalism professor and media critic at New York University, has written extensively about the issue over the years. "It's clear from the way [mainstream reporters] describe candidates that there is this centrist bias," he said in an interview. 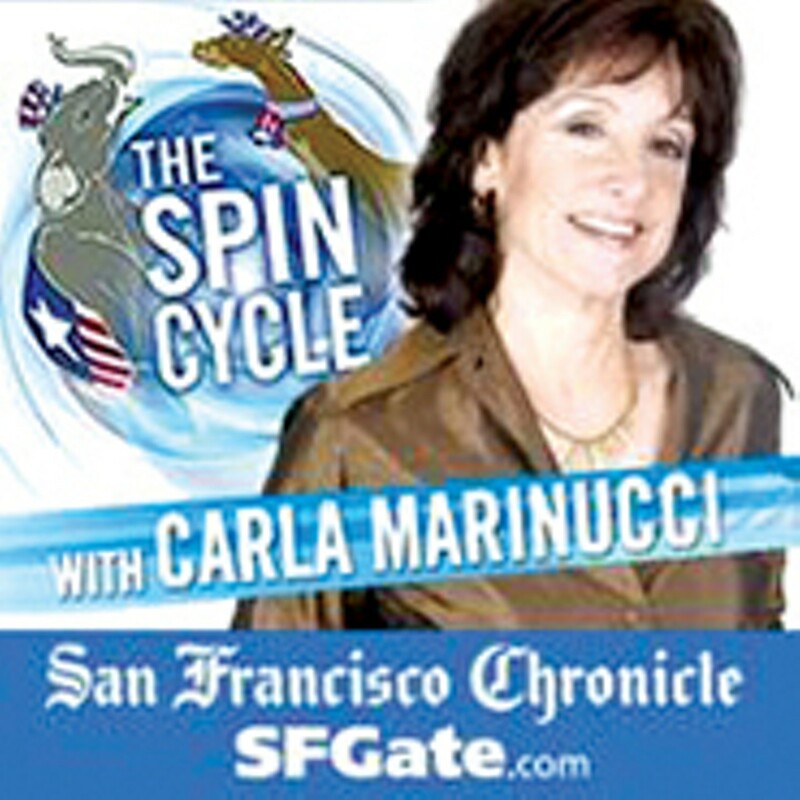 Although critics say this bias has been a long-standing problem in news coverage of local political campaigns, and has sometimes been obvious in national campaign reporting, it appears to have become more prominent in the Bay Area since California voters approved Proposition 14 — the top-two primary law in which the two leading vote-getters in a primary election advance to the general election, regardless of their party affiliation — in 2010. Moderate Republican Abel Maldonado, who authored Prop 14, specifically designed it to help political centrists win elections. Before Prop 14 took effect in 2012, moderates often had a difficult time defeating liberals in Democratic primaries and conservatives in Republican ones. Prior to Prop 14, it also seemed to be easier for mainstream news reporters to remain "neutral" when covering state or congressional election races, perhaps because the contests typically featured a liberal versus a conservative, with no moderate in the race. Indeed, Honda and Stark had never faced a viable centrist Democrat in a reelection campaign until Prop 14 became law. 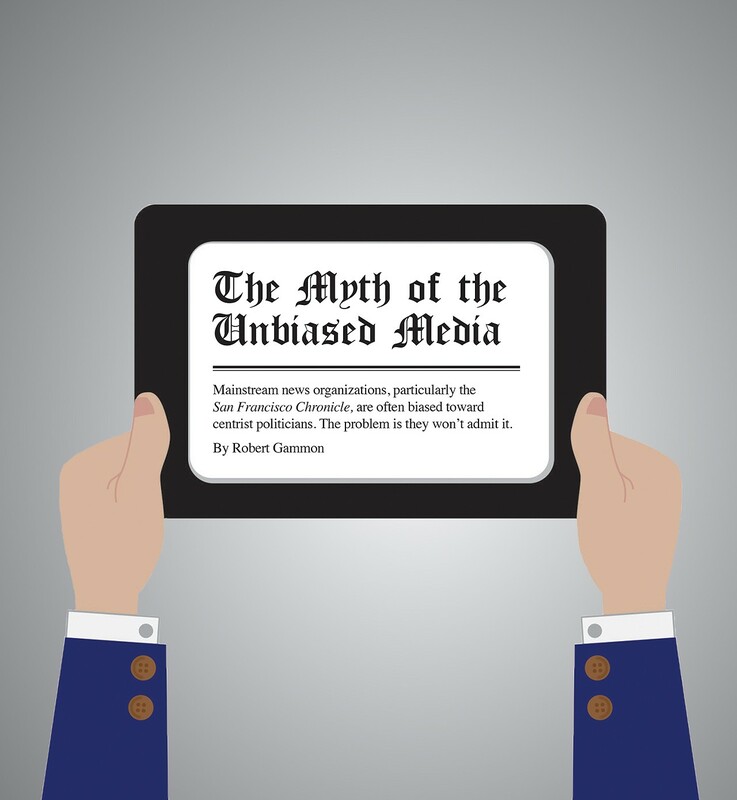 Mainstream journalism organizations forbid their news reporters from openly supporting or opposing political candidates and issues, but that doesn't mean that reporters and editors don't have biases. They do, of course. 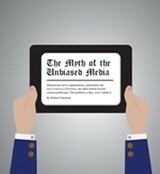 But, according to media critics, because the mainstream press bans overt bias, the partiality often becomes covert — and can only be detected by examining the stories that reporters and editors choose to pursue and ignore, and the terms they use to describe candidates they like and don't like. "The word choice is about the only way to tell where they stand," said Dan Froomkin, a media critic and journalist for the Intercept, who previously worked for the Washington Post. "They'll say they don't stand for anyone, but their words give them away."